By buying this product you can collect up to 6 loyalty points. Your cart will total 6 loyalty points that can be converted into a voucher of 0,60€. 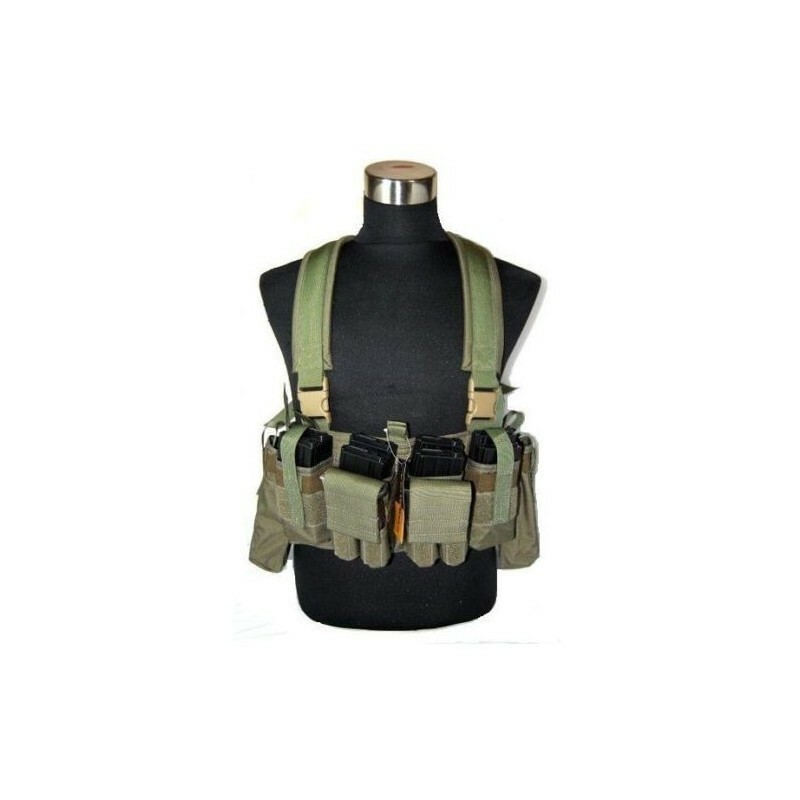 The vest has a big pocket and 4 double magazine pouch for 5,56 , which allow the insertion of 8 magazines; 4 magazine pouches for pistol ; 2 utility pockets / radio pouches . 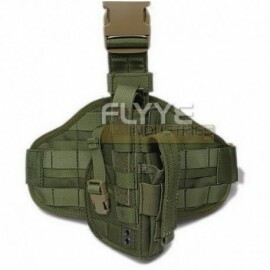 Lightweight and durable, fully adjustable to fit all body types. Made with REAL Invista 1000D CORDURA ® , a highly technical material with high resistance to abrasion and puncture (up to three times more than the normal nylon ) . The fastex are the UTX - Flex ( Duraflex in CHIAN ) s , a leader in the industry , a manufacturer of high-quality elements also used in equipment for military use . The hinges are made from YKK and are tested with 30,000 rounds of steps. 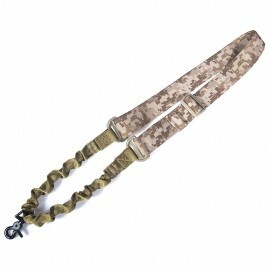 The product is made to military specifications and this ensures its durability in any type of condition . 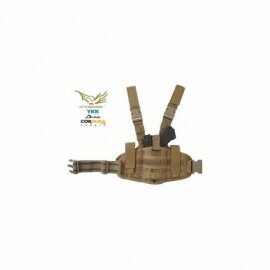 The material is water-resistant and able to handle any kind of climate and / or stress . 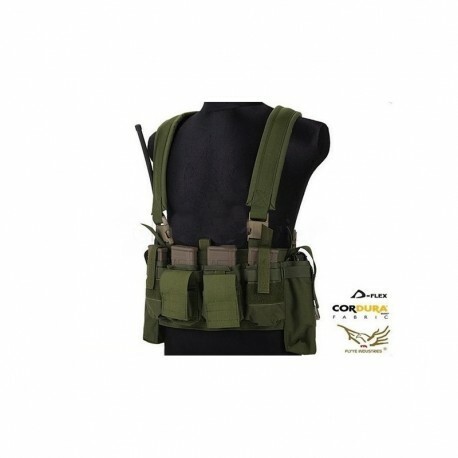 Beware of fakes, only the real CORDURA ® gives you the guarantee of a durable and superior quality . 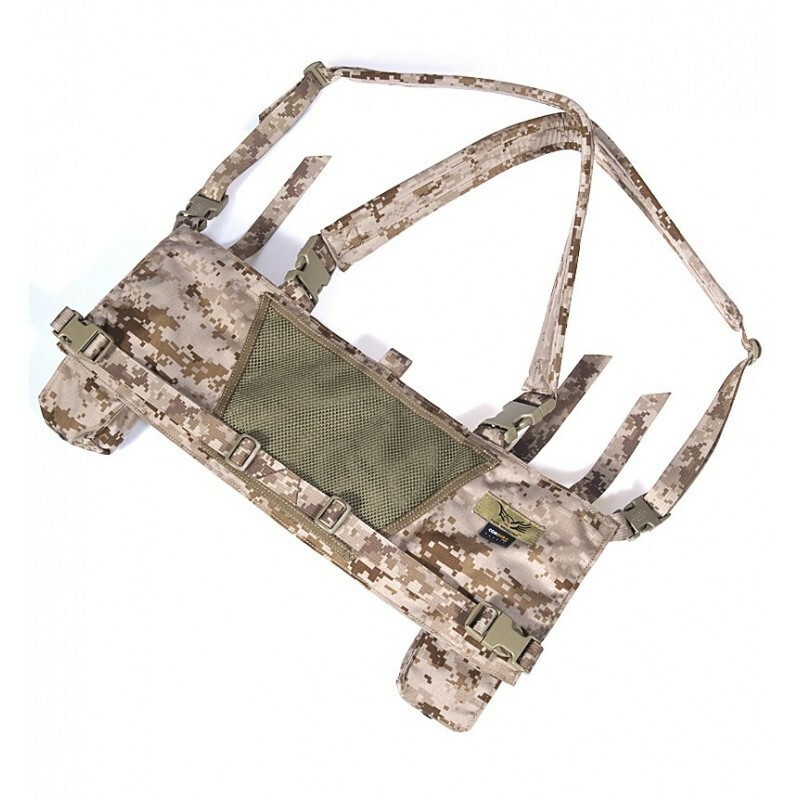 The real CORDURA ® has the identification plate special ... everything else is simple nylon !